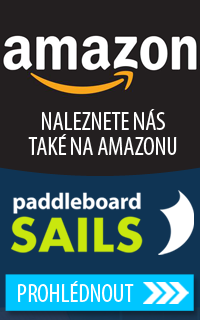 The rolling sail is wound on the paddle, secured with a velcro fastener, which, when unscrewing the sail, serves to secure the lower part of the sail to the float or to the leg. 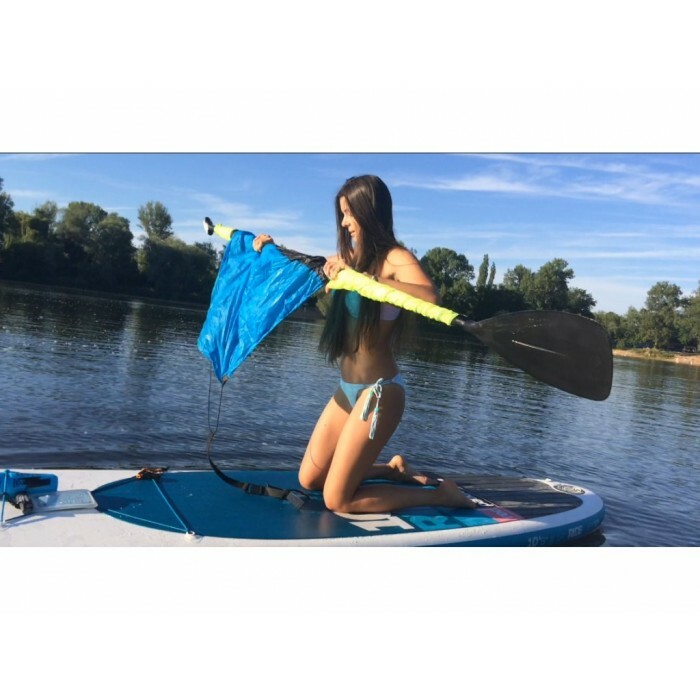 The sail can be used for folding and paddles as a whole - the sail is padded with velcro fasteners. The size of the sail in the widest top is 170 cm, the sail length is 180 cm.